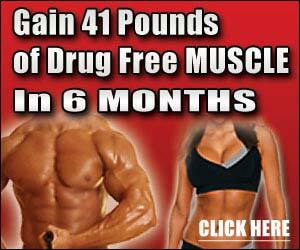 Methyl E is a completely new and unique proanabolic to hit the sports supplement market. 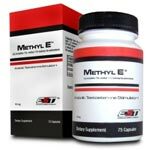 Methyl E (2a,3a Epithio-17a -methyl-17b-hydroxy-5a-androstane) is a chemical analog of a steroidal aromatase inhibitor used safely internationally for decades. Just because the andro’s and prohormones of days past have been banned doesn’t mean that sport supplement products aren’t available today that are more effective.